Clean Car Fax w/ zero accidents, 1 local owner and great service history. The exterior is Twilight Maroon Metallic with moon roof, fog lights, tow package, exterior spare tire mount and tinted windows. 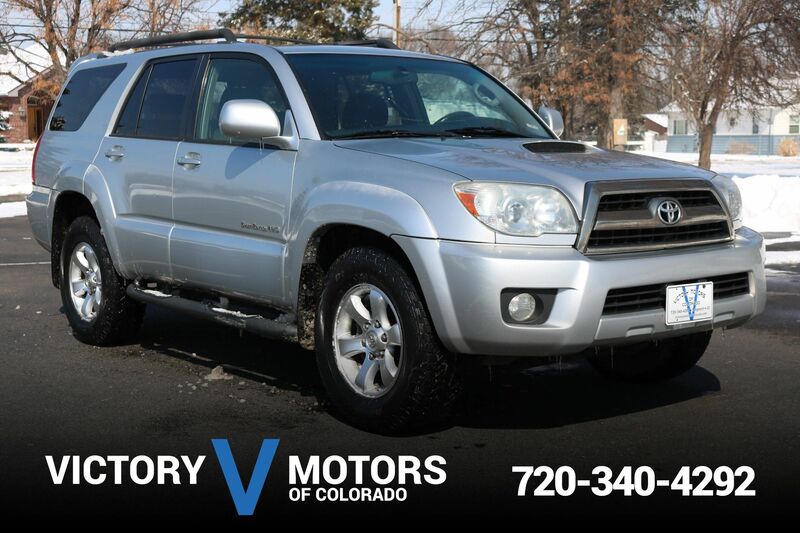 The interior includes Black leather, LCD display, backup camera, rear audio, dual zone climate control, Bose Premium Sound, heated seats, trailer brake controller, shift on the fly 4WD and more!